Norma Jean Baker, 86, of Franklin, passed away on Tuesday, March 26, 2019. Norma was born January 18, 1933 in St. Anne, Illinois to the late Wesley Schreib and Margaret Heinricks Schreib. Norma attended Grace United Methodist Church and enjoyed knitting. After graduating high school, she briefly worked as a file clerk with the FBI in Washington, D.C. Norma retired as a Buyer with Easy Picker Golf Products of Los Angeles, California, and previously worked for Arvin’s for five years. 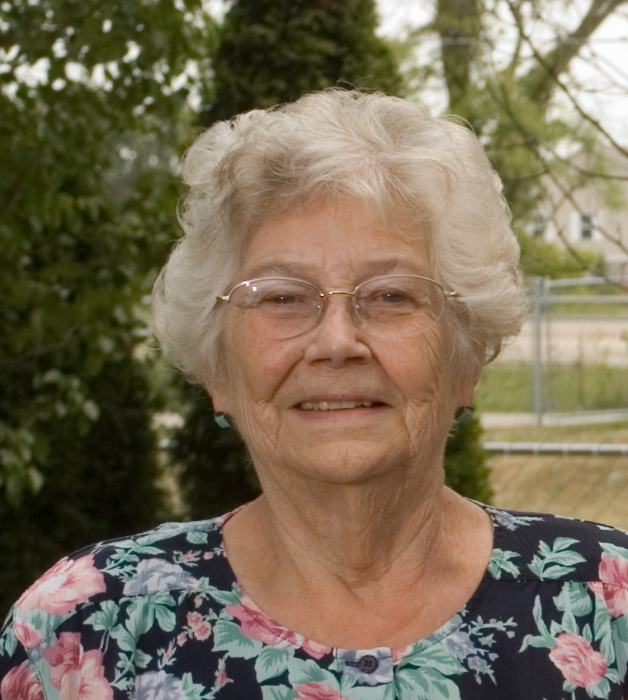 Norma is survived by her daughter, Marsha (Frank) Schumacher of Franklin, IN; her son, Mark Baker of Franklin, IN; her granddaughter, Sarah (Brian) Christiansen; her great-grandchildren, Benjamin, Jacob and Abigail Christiansen; her sisters, Ann Roberts of Gahanna, OH, Shirley Junkins of Henderson, NV. Norma was preceded in death by her parents and her brothers, Wesley “Bud” Schreib and Robert “Bob” Schreib. Visitation will be held on Friday, March 29,2019 from 6pm to 7pm at Jessen Funeral Home, 197 E. Jefferson St., Franklin, IN Memorial Services will be immediately following. Memorial Contributions may take the form of contributions to American Cancer Society or American Heart Association.